If you are one of those dog lovers, you should know that only dog who trust you will let you scratch their body with calm and trust. Have you ever enc0unter any dog which can let you scratch their body if they can feel you insecure? 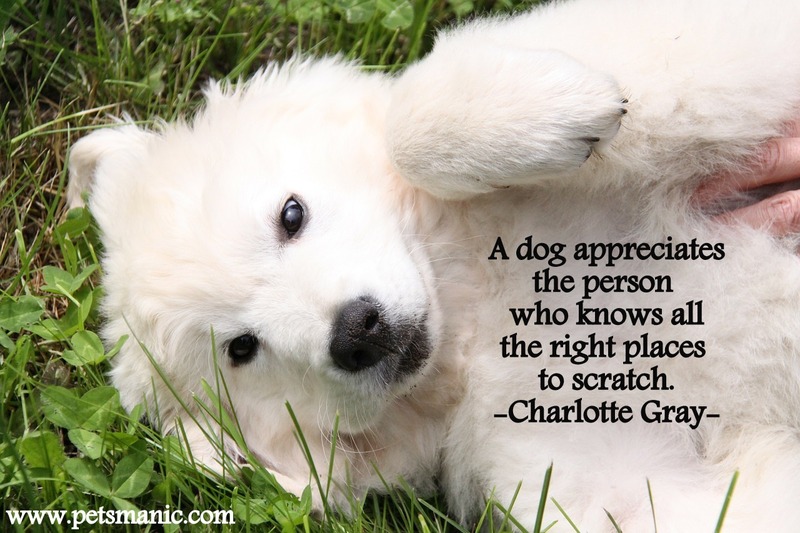 When dog let us scratch their body, it is a sign that they trust us well. Dogs also have the feeling like human who like to be cared, petted and actively seek attention from their owners. How long that you didn’t scratch your dog? Why not give them a good scratch today onward…..